Cobham House was built in the late 1990’s primarily for public sector use, the building has been occupied in the past by the NHS and the local authority. 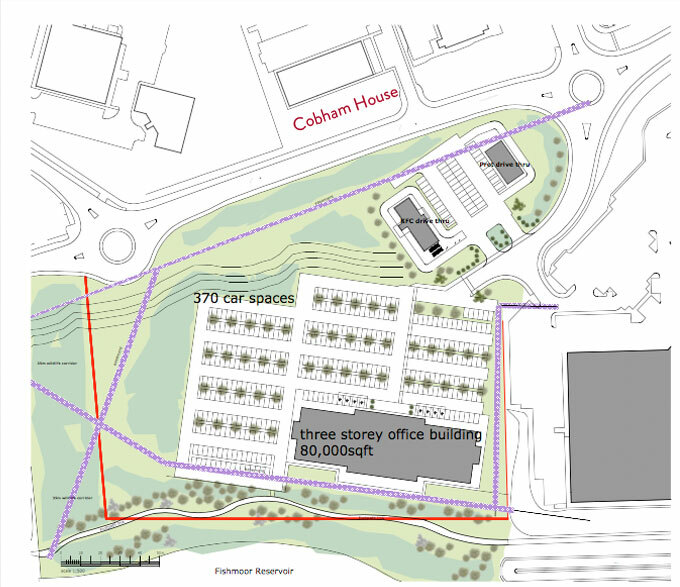 There are significant developments taking place in the area, Euro Gargaes have purchased the 11 acre site opposite and will develop with their own 80,000 square foot headquarters and the addition of two drive through restaurants that will be directly opposite Cobham House. Chubb have completed a brand new building next door with Lance Mason Solicitors purchasing the former Cobham Defence building immediately next door. 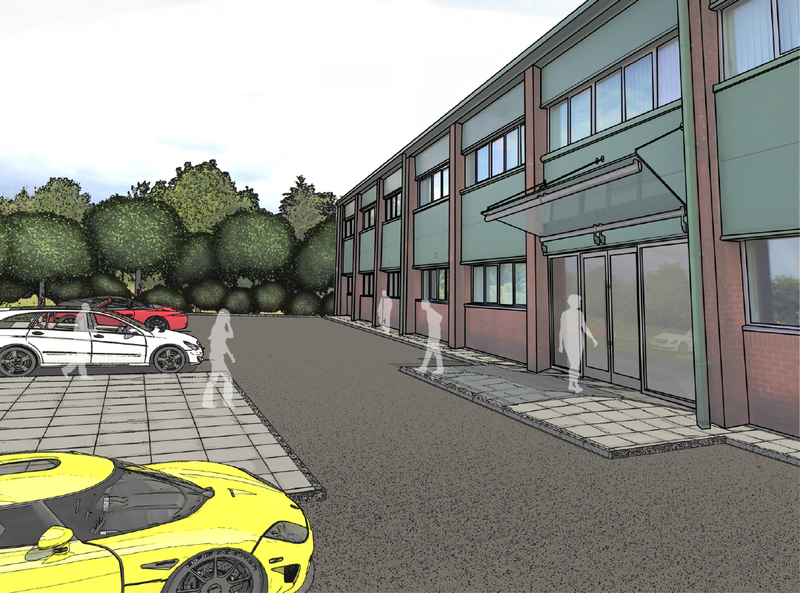 20,000 vehicles per day pass the building and this is set to rise in the future, the building can be transformed with a new canopied frontal entrance and frontal car park. 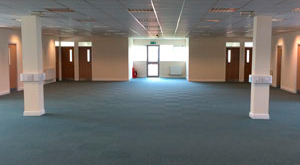 The building could then be used for an iconic headquarters or converted into roadside showrooms. Subject to planning, the addition of a new entrance, car park and re-cladding (possibly glass front) the building could be an outstanding property on one of Blackburn’s busiest roads and opposite one of the city’s new and iconic HQ development by Euro Garages. 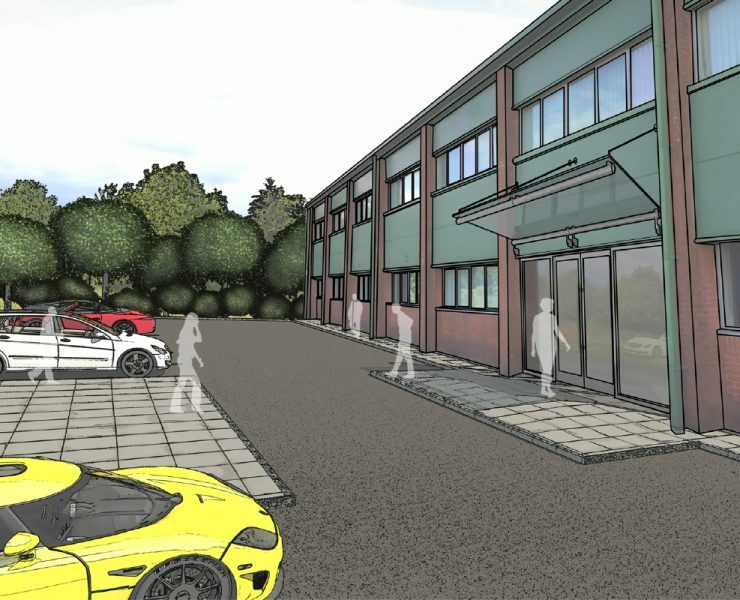 Euro Garages has submitted plans to build a three-storey office block and two drive through restaurants in Haslingden Road, Blackburn, close to the hospital and their existing head office. 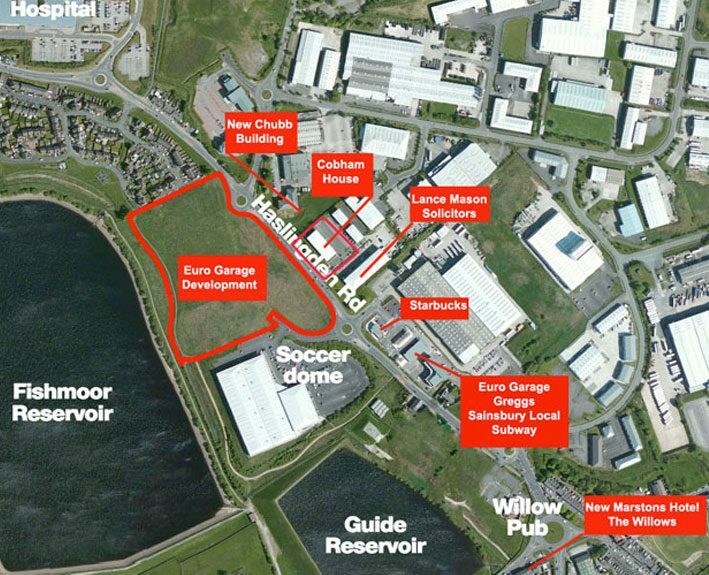 The plans include enough parking spaces for 349 cars, 26 bicycles and 17 disabled spaces and, if given the green light, the proposed plans will create 260 full-time and 40 part-time employee positions. 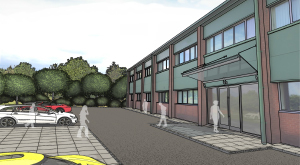 Blackburn Council has granted the planning application for Chubb’s new Blackburn office, a high-performance workspace for hundreds of employees. The project will transform the existing Blackburn office campus into an advanced, integrated and sustainable space for Chubb and UK affiliates of Otis Limited and Carrier Controls Limited, and serve as a showcase for the capabilities of all three brands. 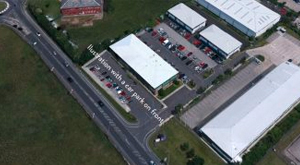 The development, which will involve the demolition of three existing Chubb buildings on the Shadsworth Business Park and temporary relocation of employees whilst work is undertaken, will result in a modern and a high-performance building for up to 500 employees working in information technology, finance, supply chain and customer service. 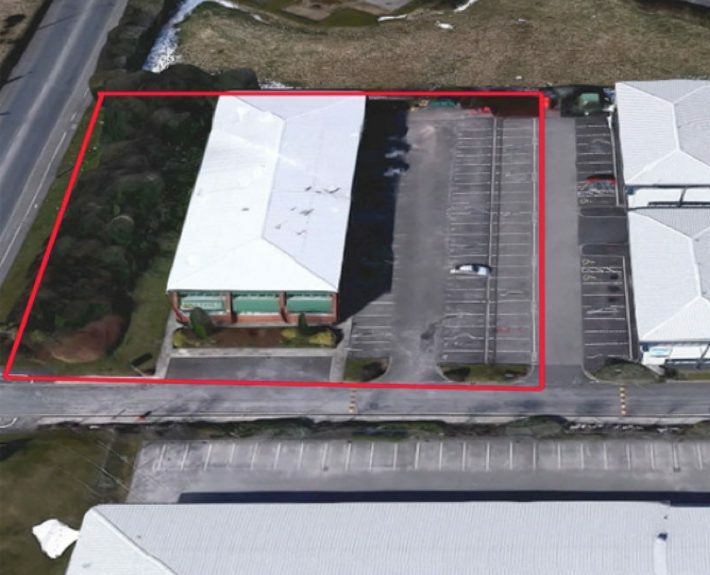 It will also be the new home for Chubb Systems and Chubb Community Care, including their research, development and engineering teams. Marstons Inns and Taverns have built a 39-bedroom hotel in Blackburn near the Guide junction four of the M65. 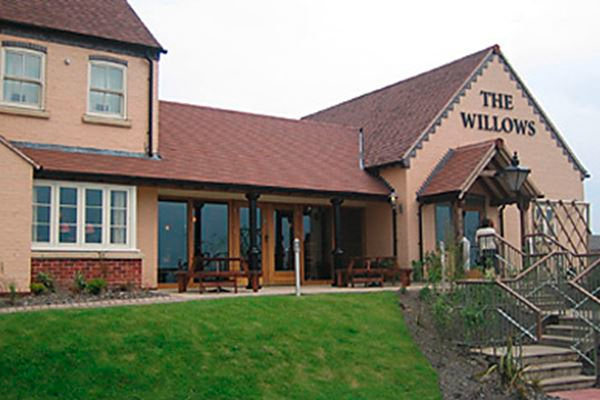 The ‘traditional’ two-storey lodge will link up with the next-door Willows Pub which will provide food and drink for residents.The building will has 39 beds and is two storeys high with access provided direct from the extended existing car park to the North West.